It's been a while since I mentioned Pico and his outstanding East Coast Bias website, but he invited me to participate in another roundtable session with several other Big East bloggers. In the basketball roundtable, we take a look at a variety of topics. Part I is now up and we discuss personnel losses. 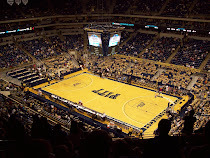 Be sure to stop by and take a look at my take for Pitt as well as that of other bloggers for their respective teams. 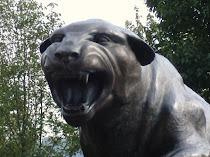 Pitt Lands Running Back. Almost.